Embroker is the easiest way to intelligently insure any business. 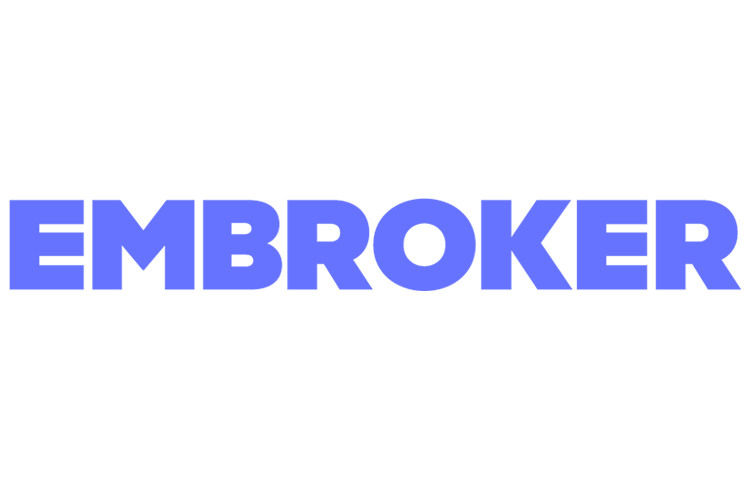 By pairing technology and broker expertise, Embroker helps growing businesses save time and find the best value on the right coverage. We support business in every sector of the cannabis industry including Multi-State Operators, Publicly traded entities, ancillary technology, hemp & CBD products, and virtually any license type available in legal states. Greenleaf HR is the leading cannabis human resource management company headquartered in Central California. After two decades, the Greenleaf HR professionals help serve the human resource management needs of a variety of cannabis-based companies across the country — simplifying human resource management for all their clients.